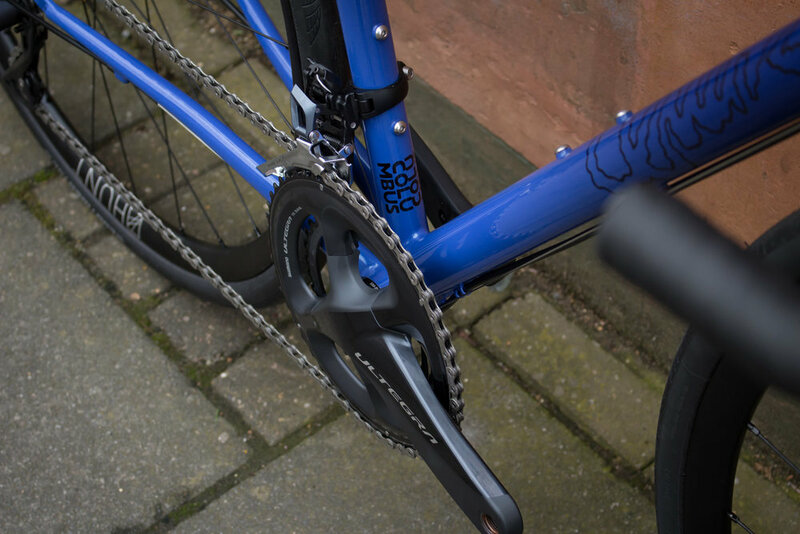 Camilla's All-Road — Quirk Cycles | Custom Steel Bicycles Handmade in London by Framebuilder Rob Quirk. 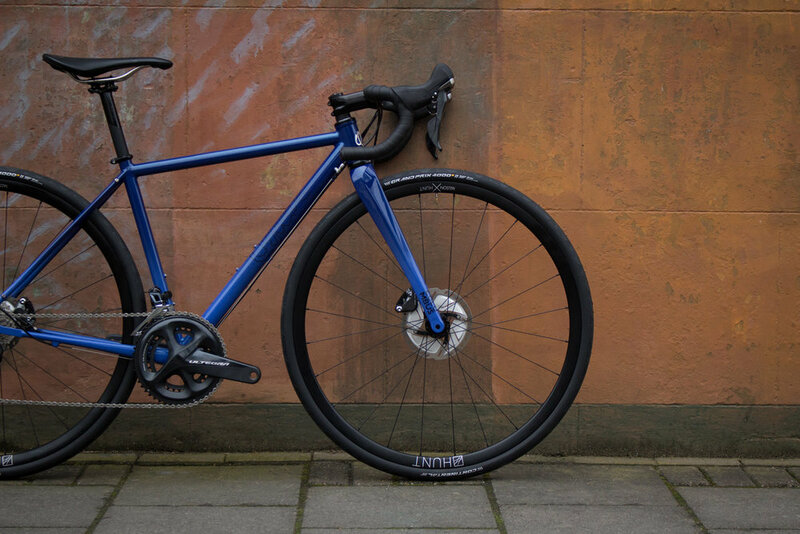 Camilla decided to go custom for the same reason many woman come to us, off-the-shelf bikes often struggle to accommodate smaller riders, especially when we want clearances for larger tyres. Camilla was keen though not to go down the smaller wheel route as with any long trip, availability of parts on the road is an important choice. 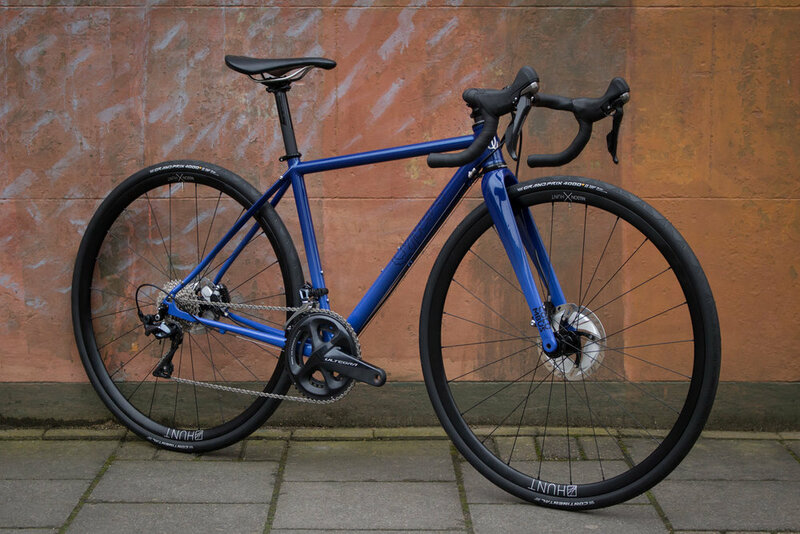 We built the frame around Columbus' Futura Gravel fork, a perfect design to accommodate larger tyres and mudguards. The rest of the frame is a mix of Columbus steel and Dedacciai stays. 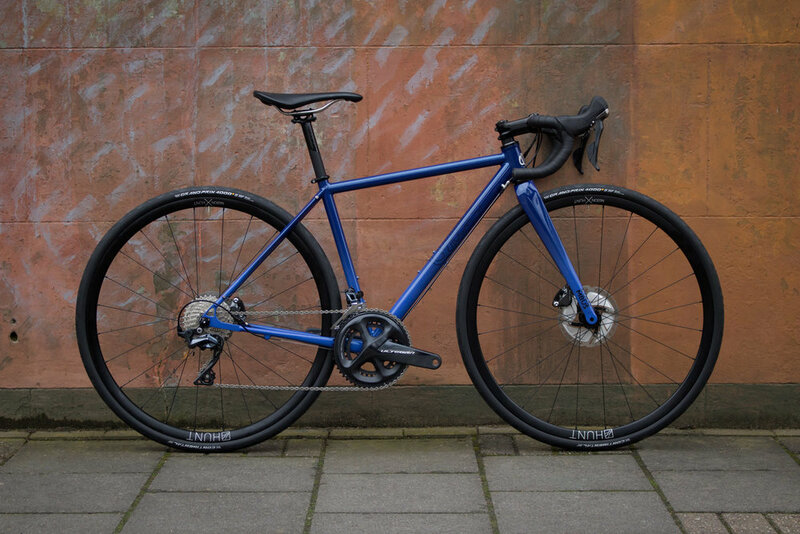 We were enamoured by the gentle curves of the Adamantis seat-stays and saw their potential to keep road buzz from reaching the rider, making long days in the saddle that little bit more comfortable.